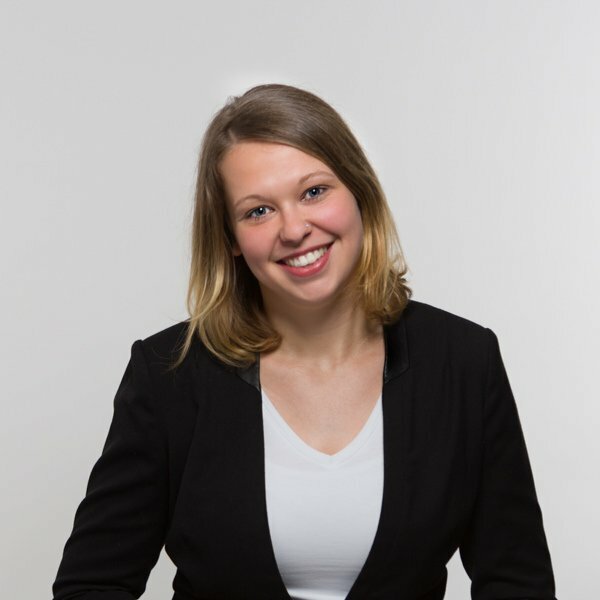 Carolin Graefe works as a research consultant at eye square and holds a Bachelor of Science in Business Administration. Before joining the eye square team, Carolin gained experience at one of Germany’s largest online panel providers. Due to this experience she is particularly interested in understanding how to successfully connect with consumers in anonymous, online research projects. She is passionate about answering the question: how can companies manage the delicate relationship between data driven services and the data security of their customers? From a methodological perspective she focuses on research approaches that ensure high validity in regards to online surveys with the use of innovative technologies and transparency for the respondent. Carolin is eye square’s expert for the retail sector and regularly tests TV campaigns for large German retail companies. Carolin loves motivating her colleagues to participate in sporting events as she is always looking for the next challenge herself. This year you’ll find Carolin running in the half-marathon at the Arctic Circle.